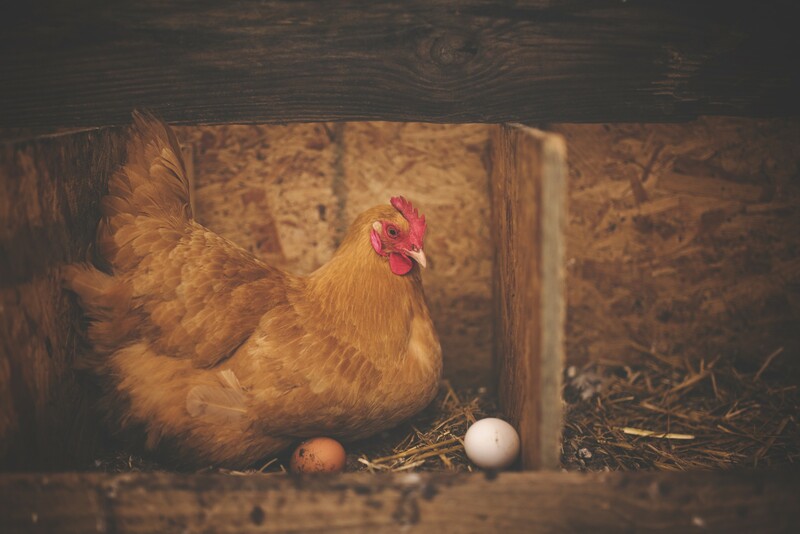 Have you noticed your poultry digging/scratching holes in their pen or in the yard? 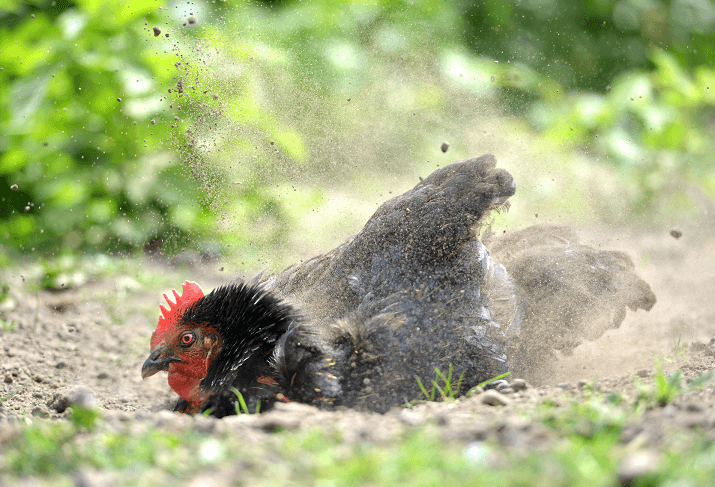 They could be digging up a stray worm or a bug… however did you know that they are usually making a hole to lie in so that they can fluff soil all over themselves?! They are trying to create their very own dust bath! 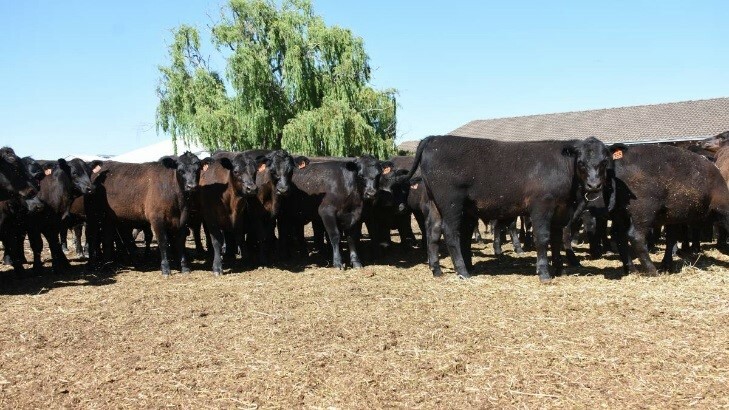 Early weaning is a logical option for many cattle producers experiencing dry conditions, so they can reduce total feed requirements by allowing more feed to be allocated to growing stock, rather than for milk production. With Buffalo Fly season upon us, it is time we discuss effective fly prevention and treatment methods. 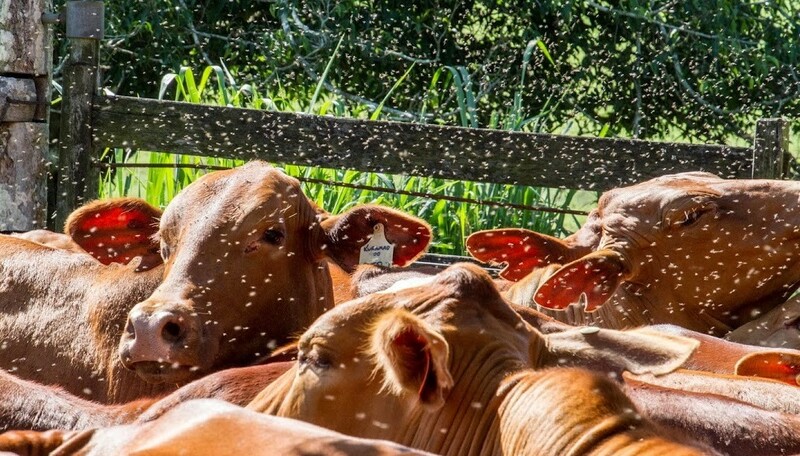 If left untreated, these small yet serious pests can be detrimental to a cattle producer's stock and result in significant economic loss. 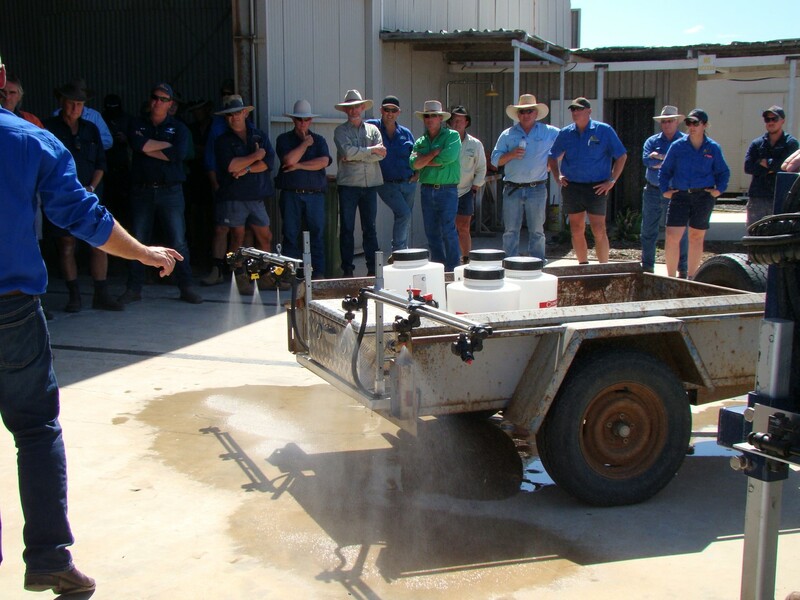 Summer spraying is well under way as growers are once again faced with the challenges presented by hard-to-kill weeds such as feathertop and fleabane. 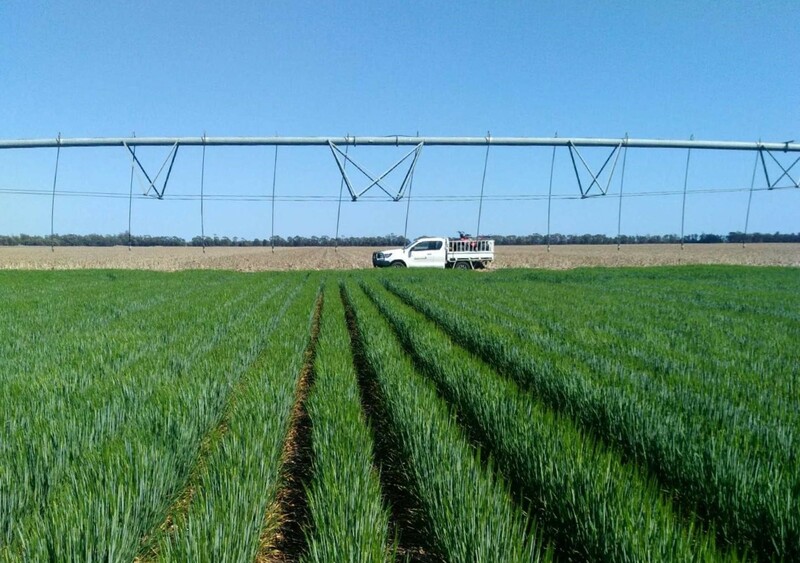 Alongside summer weeds, we are also presented with serious summer spraying challenges, specifically drift onto sensitive crops. 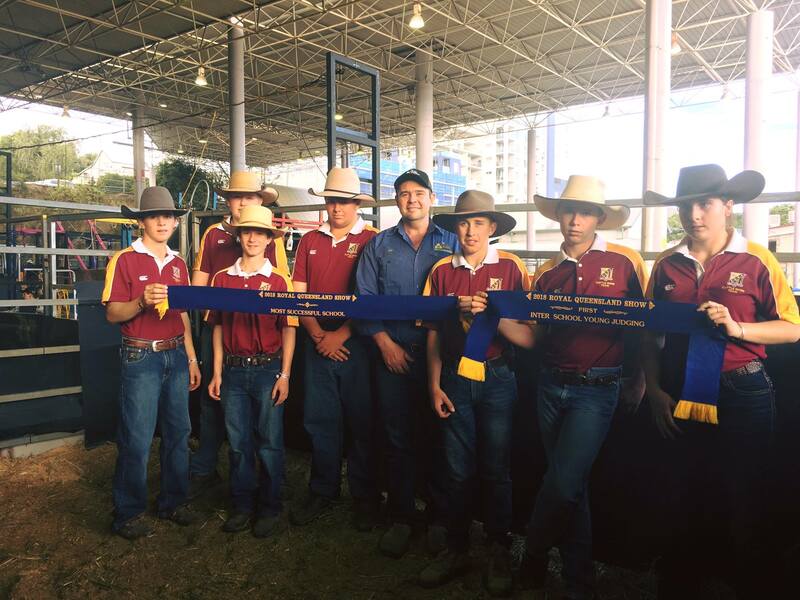 During the 2018 show season, the Dalby State High School Cattle Show Team became the first school to win the interschool competition at CRT FarmFest, Toogoolawah Show, the Brisbane Ekka and Elders Hoof and Hook, all in the same year! 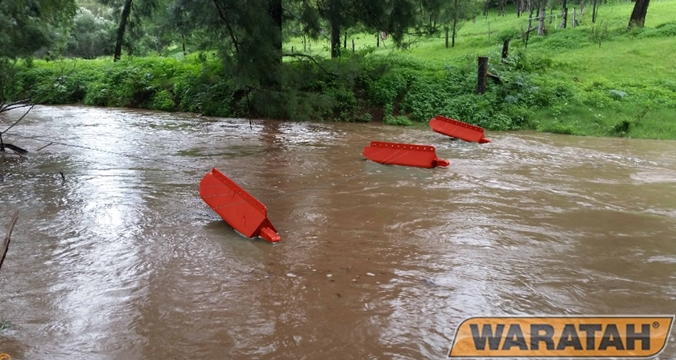 Are your fences being washed away or damaged by water debris when it rains? Australia is a land of extreme weather events and particularly dry conditions, however in the case of wet weather – when it rains, it pours! 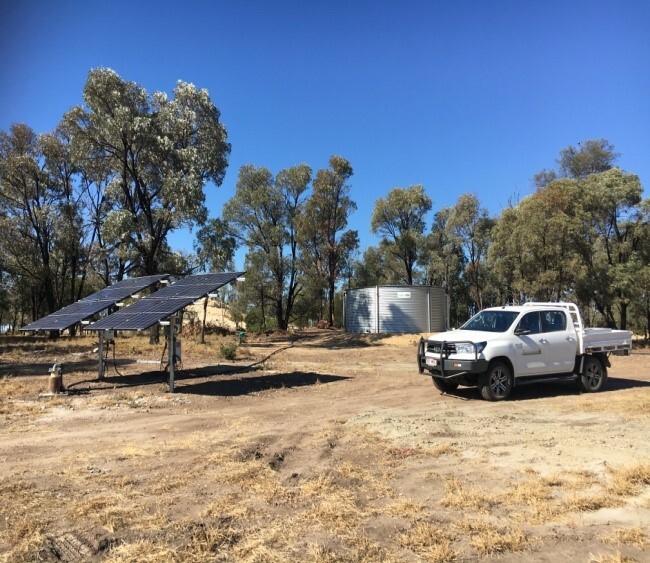 As much as we love a bit of rain, farmers are often left with significant damage and costly repair bills following a large amount of rain. 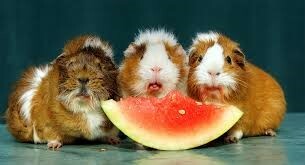 Guinea pigs, also known as cavies, are very common household pets in Australia due to their sociable and inquisitive nature and their ability to be easily tamed. 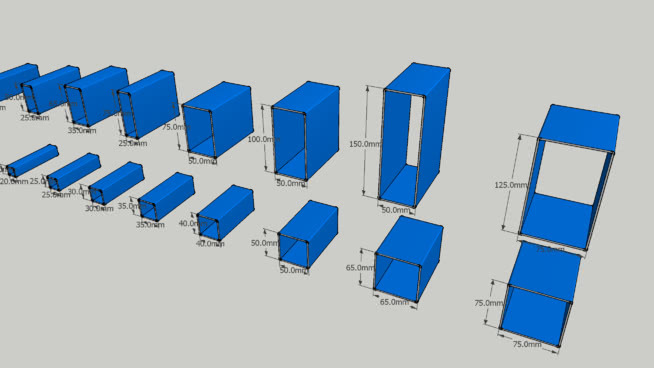 Did you know that there are numerous differences between pipe (circular hollow section – CHS) and rectangular hollow section (RHS)/square hollow section (SHS)? Fallow weed control has been a common farming practice for quite some time now through use of herbicides, cultivation or grazing. 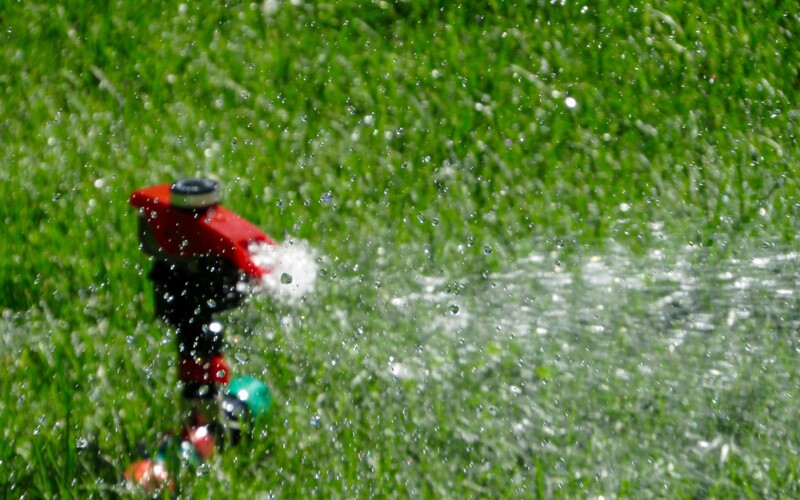 How can our Irrigation team help you?? It is quite likely that at some point in your life you have had chickens, chooks or some type of poultry in your backyard. 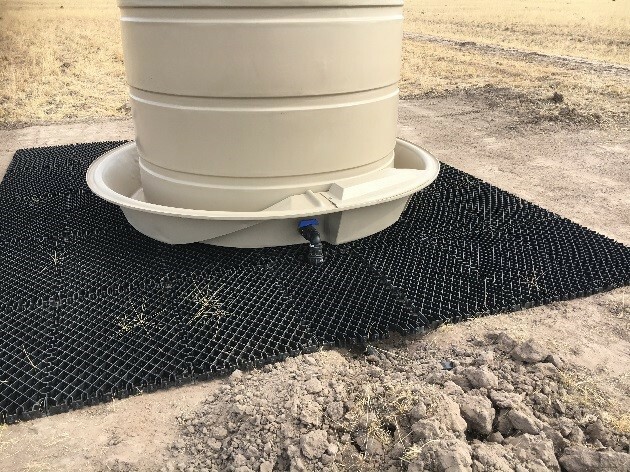 Access to water is crucial to any farming operation, especially when livestock are involved. Make your job a whole lot easier at marking time with Vetmarker cradles! Vetmarker lamb cradles are a state of the art product that make your job a whole lot easier and more efficient at marking time! 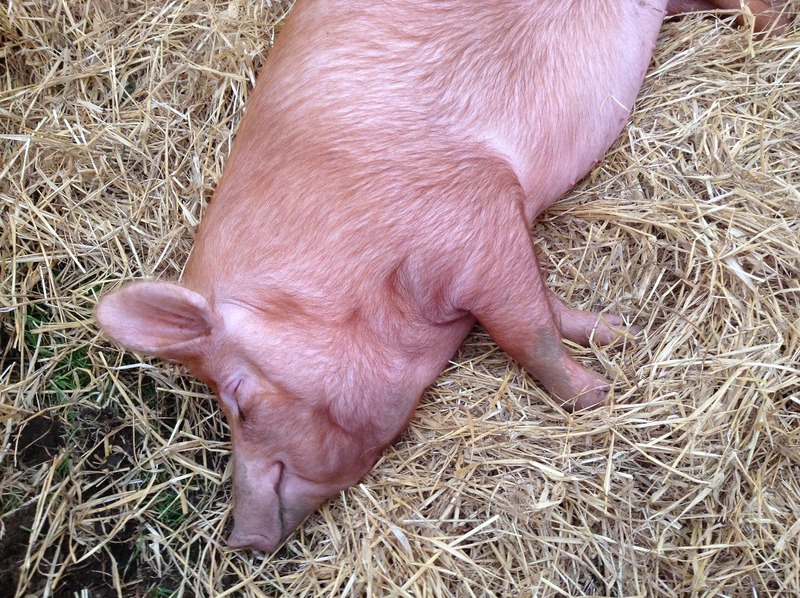 The pig we know and love today actually originated from the wild pigs of old Europe/Asia…and we are talking B.C! 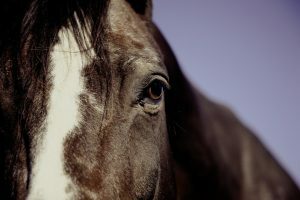 What is 'Big Head' in horses? Nutritional secondary hyperparathyroidism, more commonly known as 'Big Head' in horses, is a disease that is caused by calcium deficiency. 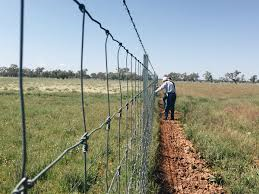 There are many factors which will influence how you construct a fence on your property, with the primary focus being to contain stock. 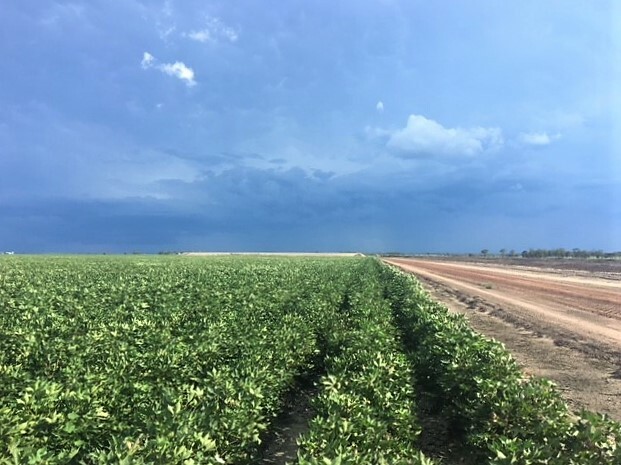 Well it has been another interesting cotton season for 2017/18! In today's grain industry, the margin between making a dollar and not being able to cover expenses is getting tighter and tighter. We are forever trying to procure that little bit extra yield which is essentially pure profit once all expenses have been covered. This is where a good seed treatment can make a significant difference. 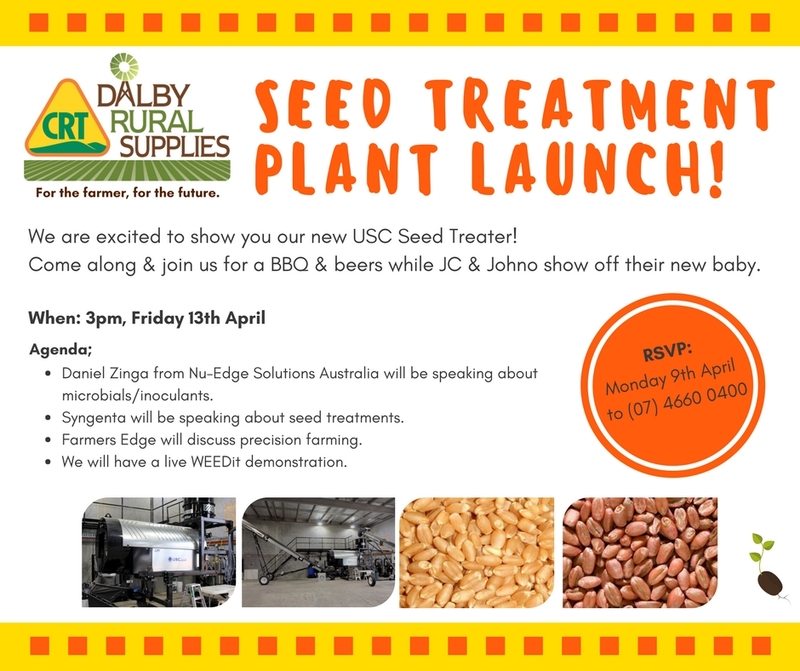 Join us for our Seed Treatment Plant Launch on Friday 13th April at 3pm in the back shed at Dalby Rural Supplies to see our new USC seed treatment machine in action! 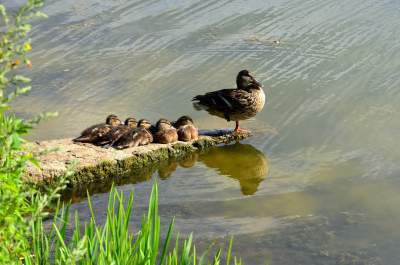 When feeding baby ducklings, it is critical that the correct amount of nutrients, mineral and vitamins are part of their diet to assist in their healthy growth and development. 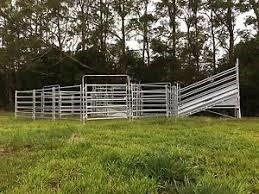 Regardless of the number of cattle you run - whether it be 15 or 150 - a well-designed, functional set of yards is essential for good management. Why is proper earthing important? 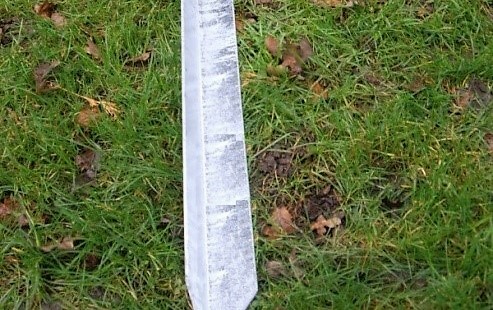 How do you make a good earth rod/stake?